#6. How did we won Galeries Lafayette and Bon Marché with quite hell of a nerve - MOODKIT - Le vêtement de grossesse que vous méritez ! Nevertheless, it’s right here, at this critical angle, that Moodkit was born, making the opposite analysis : If we sign them, then all doors will opened, and if we fail, then we’ll just have to be patient and try again and again. This is how Moodkit placed its two very first orders in those amazing department stores. 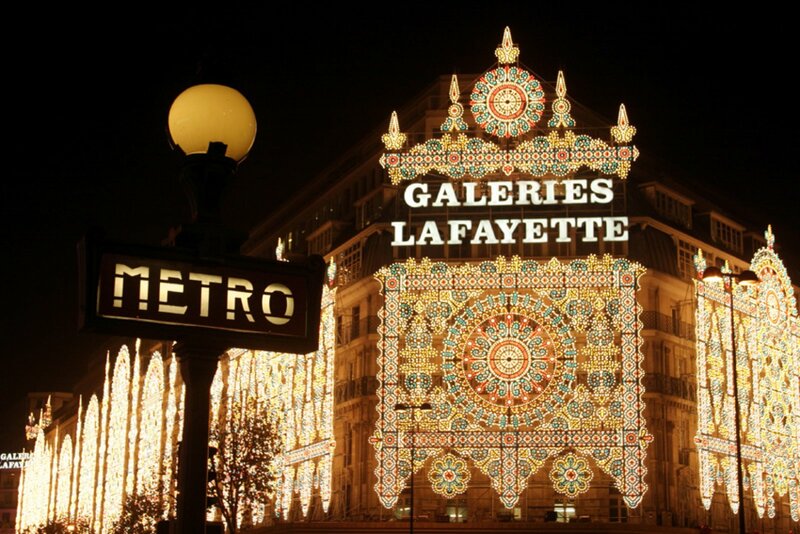 We staid 4 years in Galerie Lafayette, where we learn so much about doing fashion business. What a tremendous experience. We never miss to share this story with new entrepreneurs.